Herpes is an infection caused by the herpes simplex virus. The strain that affects the facial area is called type 1, or HSV-1. Type 2, or HSV-2, usually affects the genital area. Symptoms include pain, itching and blisters, and may last for several weeks. Once the infection clears, the virus lies dormant in your body until an event, such as stress, illness or fatigue, triggers another eruption. Herbal teas may help treat a herpes outbreak. 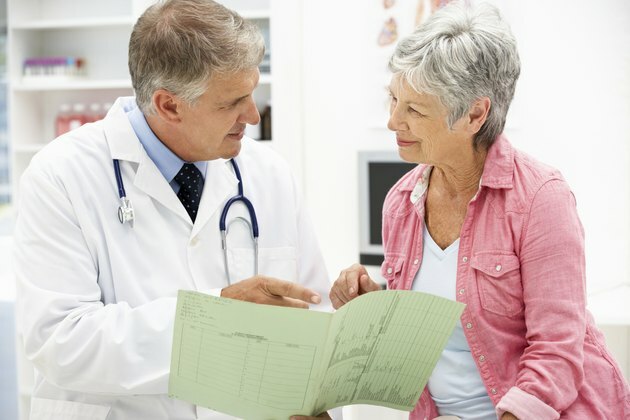 Check with your health care provider before starting herbal treatment. Herbs for treating herpes may directly attack and kill, inactivate or weaken the virus. Other herbs stimulate your immune system, allowing your body to fight the virus naturally. Since herpes is a recurring infection, herbs for stress and fatigue may also reduce the number of outbreaks. Consult a knowledgeable practitioner for advice about dosage and preparation of herbal teas for herpes. Lemon balm, or Melissa officinalis, is an aromatic herb native to Europe. The leaves are rich in essential oil and herbalists use them as teas to treat bacterial, fungal and viral infections. 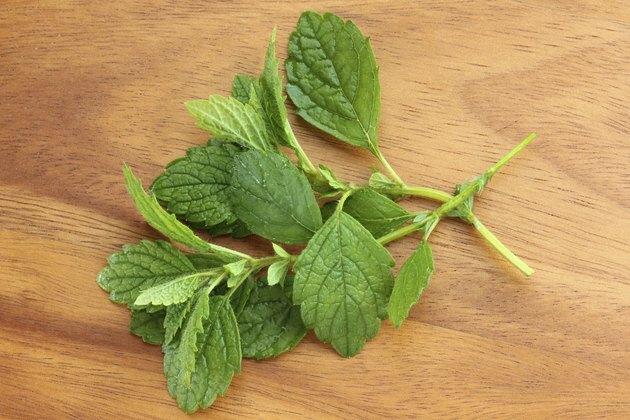 Lemon balm is also a sedative herb useful for stress and insomnia. In their 2000 book, “The Herbal Drugstore,” Dr. Linda B. White and medicinal plant expert Steven Foster recommend lemon balm tea to quicken the healing of herpes sores. They note that the herb is more effective if you start treatment as soon as the outbreak occurs. Do not combine this herb with other sedative medications. 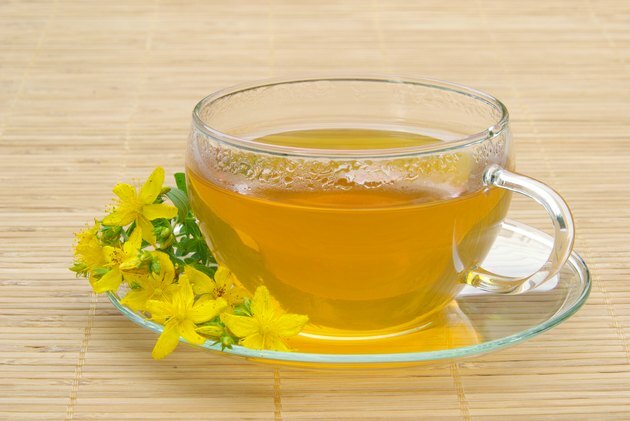 St. John’s wort, or Hypericum perforatum, is a perennial shrub with tiny yellow flowers. Traditional healers use teas made from the flowering tops to treat mild depression and pain. The herb is rich in flavonoids and phenolic compounds, such as hypericin and hyperforin. Dr. Linda B. White and Steven Foster state that St. John’s wort has antiviral properties. You can take the tea internally, or apply it externally to the herpes blisters. Do not combine this herb with antidepressant medicine. Licorice, or Glycyrrhiza glabra, is a tall perennial with pale purple flowers. It has a long history of use in treating ulcers and other gastrointestinal problems. Licorice contains flavonoids and saponins, and has anti-inflammatory, antiviral and immune-stimulating properties. In his 2003 book, “Medical Herbalism: The Science and Practice of Herbal Medicine,” clinical herbalist David Hoffmann, FNIMH, AHG, states that licorice irreversibly inactivates the herpes simplex virus. 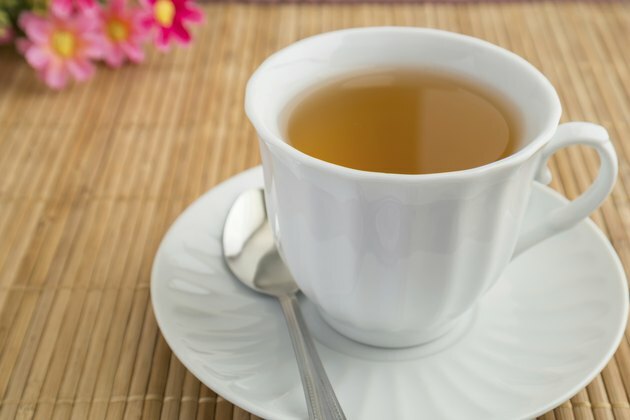 The tea may also help relieve inflamed blisters and reduce stress that could trigger another outbreak. 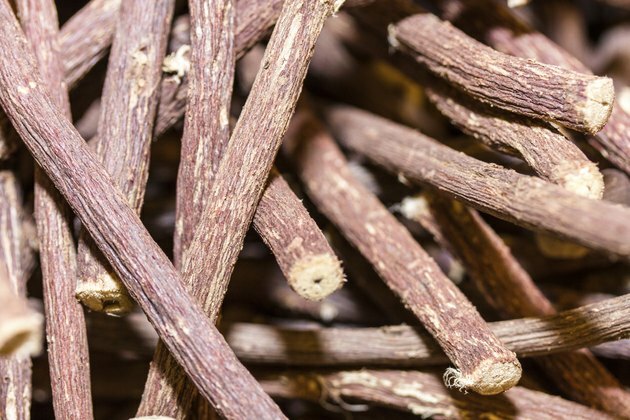 Do not use licorice if you have high blood pressure.